By using matched SUS 304 or Anodized Aluminium mount clamps, installers can finished solar panels on trapezoid metal roofing well . 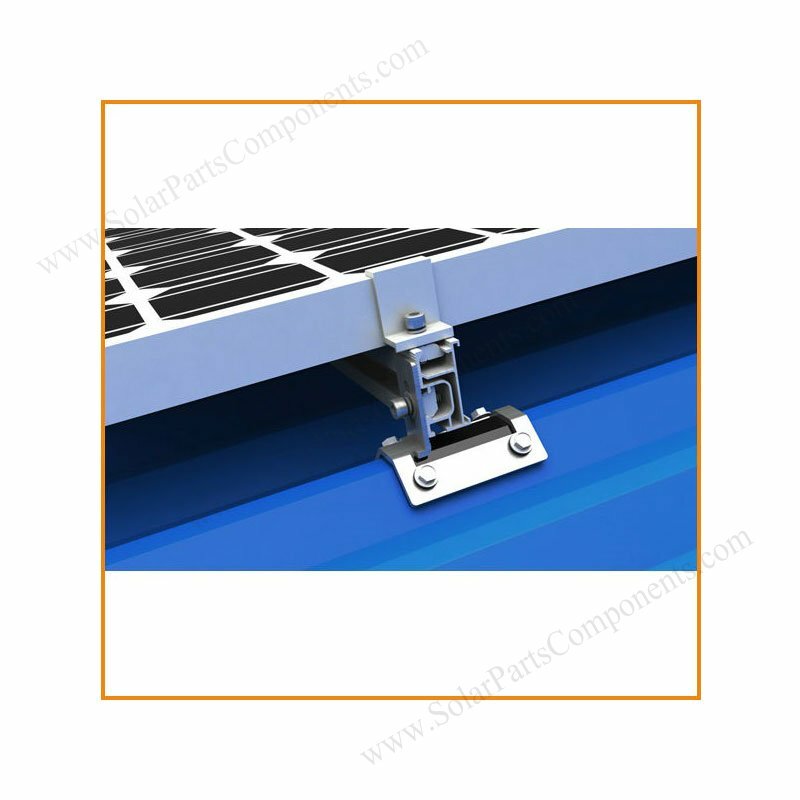 This mounting system can be installed on slope roof from 0 degree to 60 degree . 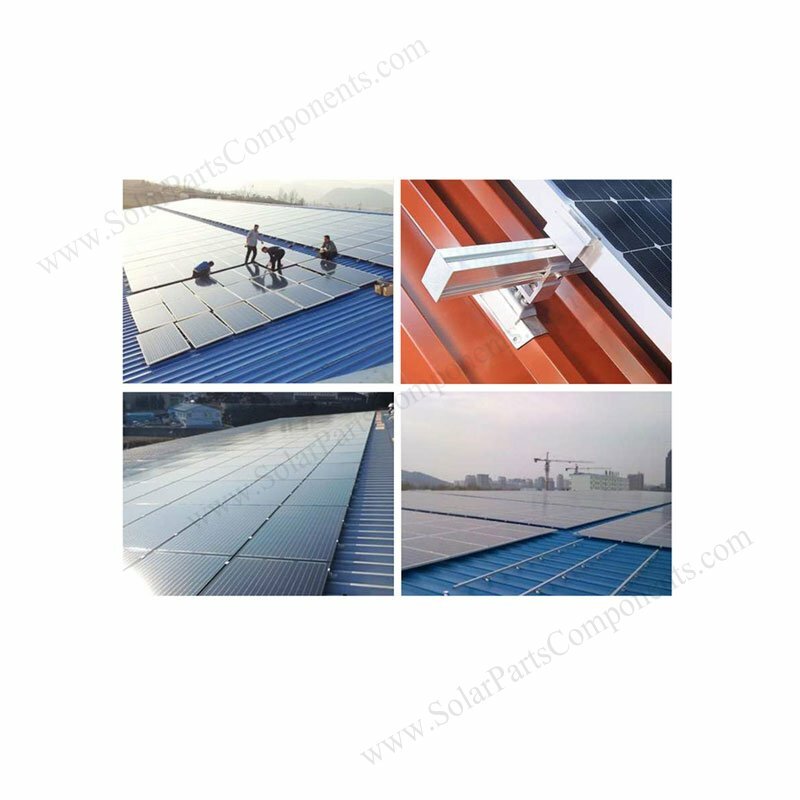 All standard PV modules can be mounted on pitched trapezoid metal roof with our optimized system designed . 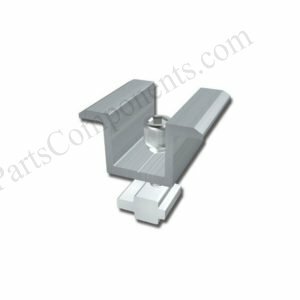 Our versatile roof clamps can be used on most common trapezoidal mounting rail systems . 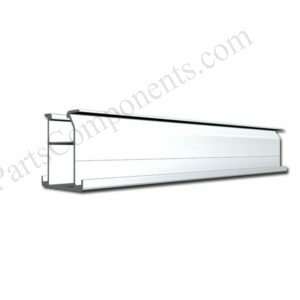 We also can tailor special trapezoidal metal sheet profiles . 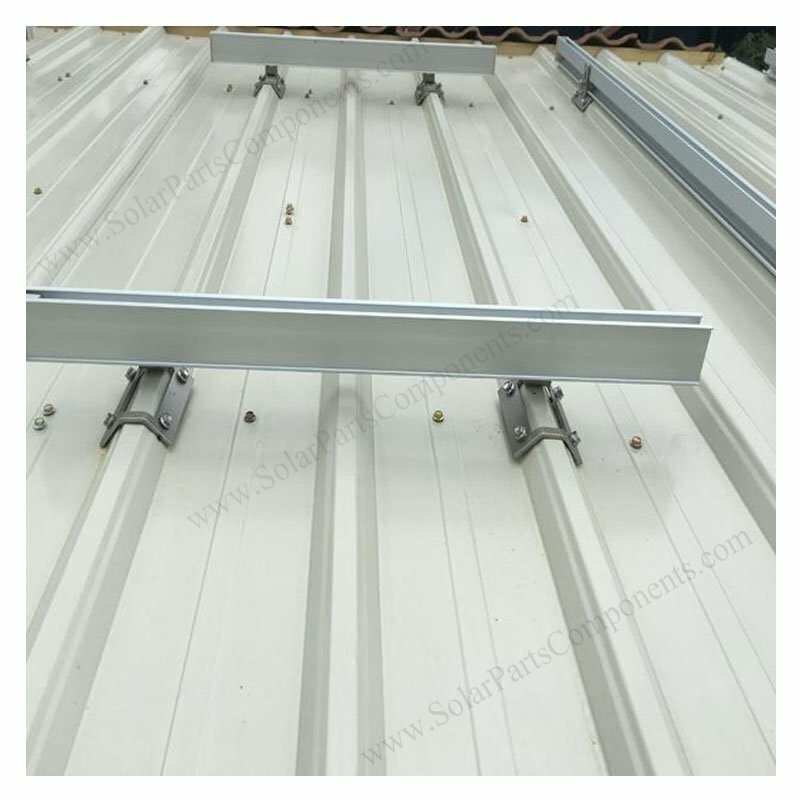 Anti-corrosive kits can be mounted with horizontal and vertical PV panels, EPDM rubber can keep rain drops from penetrated in . 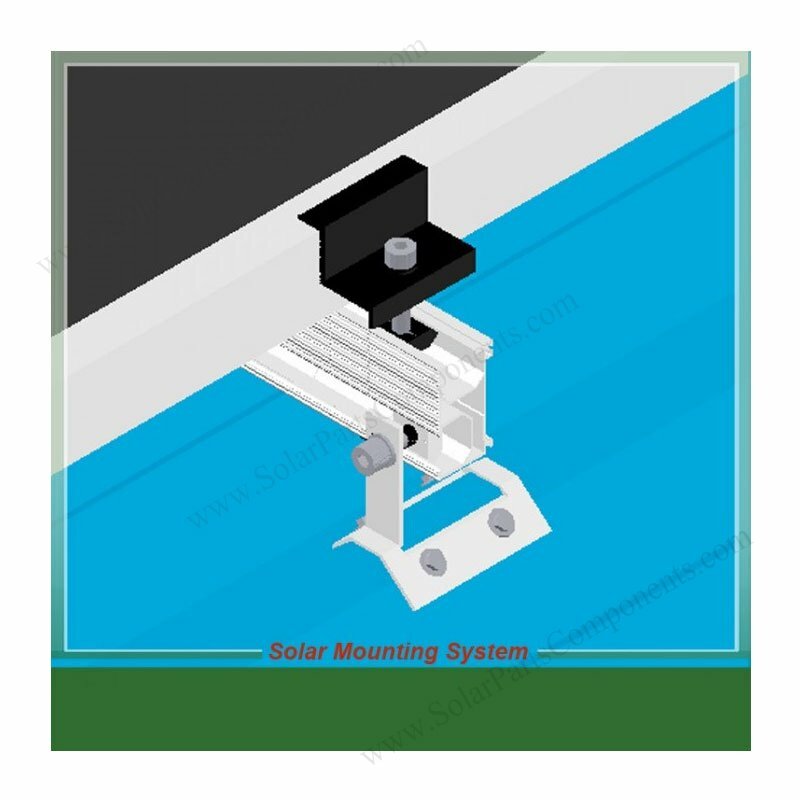 Solar panel racking system is light weight but good stability strictly applied with national wind / snow standards . 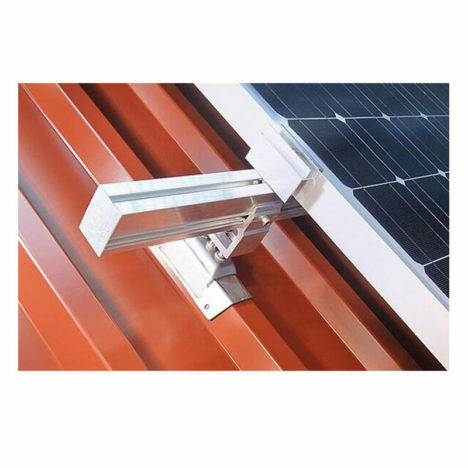 This cost-effective tin sandwich roof mounting system is designed for commercial and residential solar projects . 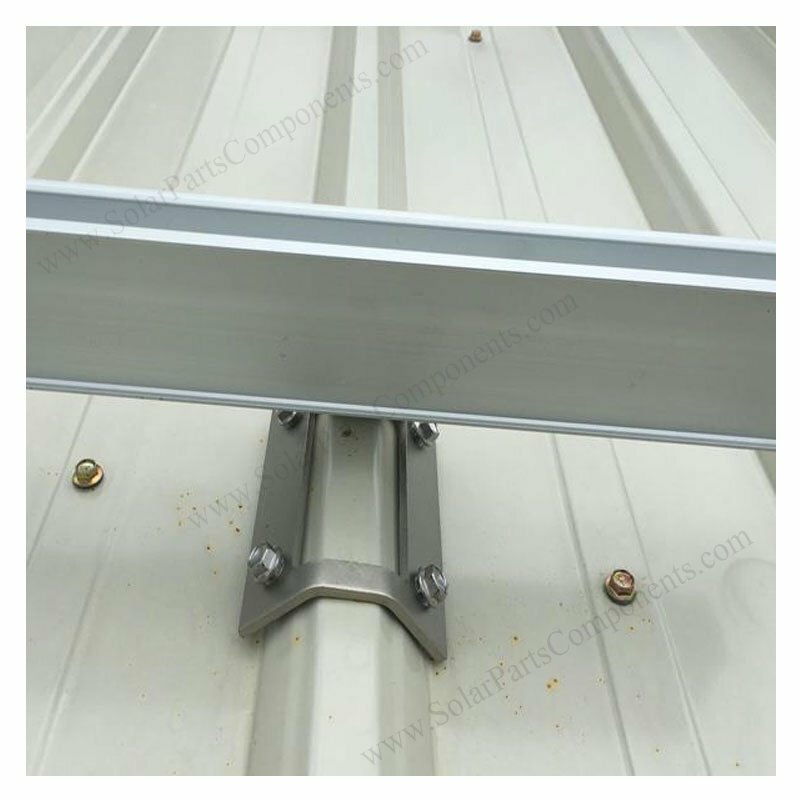 (4) Strong and robust mounted system for tin zinc roofs . 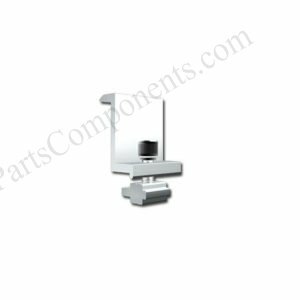 Easy Installation, Safety And Reliability, 10-Years Warranty . 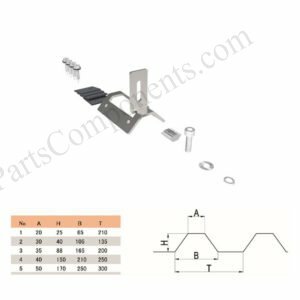 Install the solar modules according to the solution drawings by Inter Clamp Kits and End Clamp Kits.